We all know that the Playstation 4 is killing it in terms of preorders. GameStop has said it would buy every single PS4 off Sony to satisfy the demand if it could (albeit jokingly) and the console has also been dominating the Amazon video games sales charts (although has now dropped out of first place with the Xbox One taking over…). 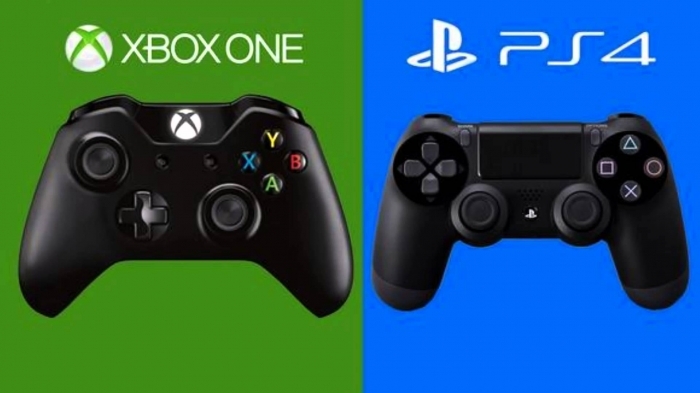 Financial analysis firm Wedbush Securities, which is a very vocal commentator in the video games sector, has also said that it expects the PS4 to outsell the Xbox One in the first year of both devices being on the market. Those numbers looks extremely high to us – let’s stick to the lower end of the ranges for now. Given this is Wedbush Securities we’re talking about, Michael Pachter (lovingly referred to by many as the weatherman of the video games industry) probably came up with a lot of the analysis. Still, going by the lower numbers, you have Sony selling four PS4 units for every three sold by Microsoft. That means Wedbush expects Sony to sell about 33% more PS4 consoles that Microsoft will sell Xbox Ones (in the first year) – a pretty sizable advantage for Sony in terms of getting their new console into people’s homes! While all this is very much conjecture, there are the rumors of Microsoft experiencing low yields in Xbox One production (which appear to be somewhat legitimate and also backed up by the low game store allocations). So if X1 supply is constrained come launch day (with no corresponding lack of PS4 unit availability), a scenario somewhat similar to that above could be reality.